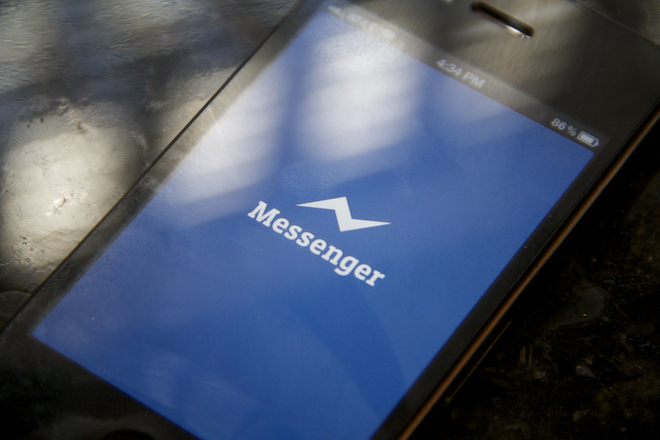 It was only a few hours ago that we got wind of Facebook’s release of a standalone messaging product called Facebook Messenger for iOS and Android. The app focuses on doing messages and only messages, with the intention of being incredibly convenient instead of robust. If there’s one missing feature, though, it’s video chat integration. Given Facebook’s recent moves with Skype to integrate video chat on the Facebook site, it would only seem to make sense that you could do video messaging and chat in the Facebook apps, too. Obviously, these are just placeholders for now. Or they’re at the most part of a work in progress. Regardless, the market is ripe for the picking when it comes to video chat applications over mobile and everyone wants their share of the harvest. Facebook is going to be looking at the fact that it likely holds more of your social contacts than any other service, so connecting you to them via video just makes sense.